On the cusp of becoming the only English-speaking country in the EU, Ireland is cementing its reputation as a top destination for techies. 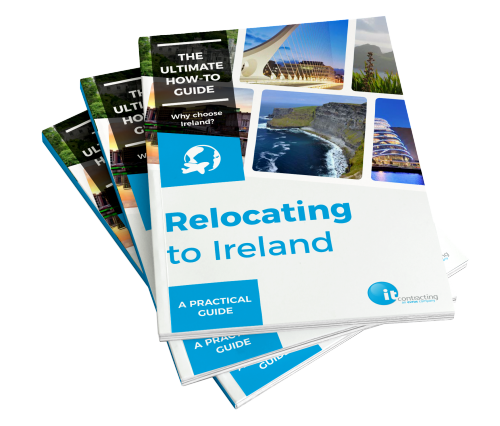 For more info, download our 9-page guide on ‘Relocating to Ireland: The Ultimate How-To Guide’ to find out why Ireland is the right choice for relocation, with top tips on how to move stress-free to Ireland. Some visit our rugged landscape and remain to lay down roots. Others come for the ‘black stuff’ and stay for the culture. When it comes to attracting tech talent, Ireland has lured some of the world’s brightest tech talent to its emerald shores.